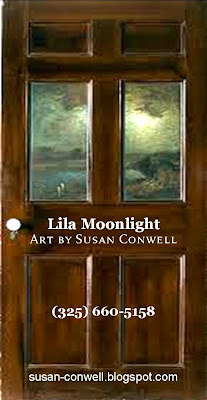 In keeping with my new business name, Lila Moonlight (changed from Lila's Journey) new business cards were needed. I've always been fascinated with doors and windows. 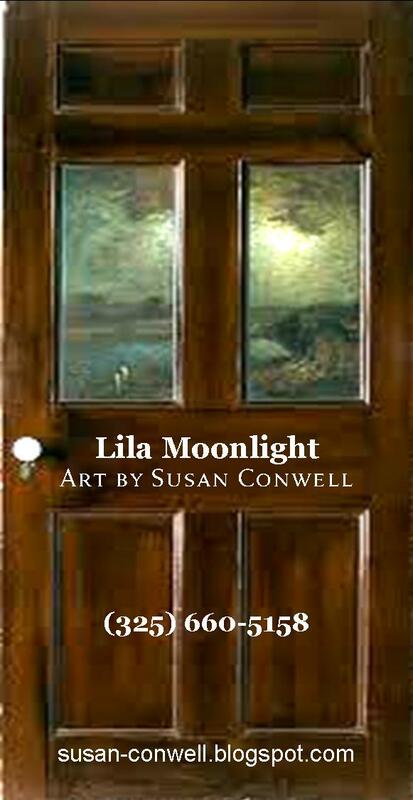 When our family traveled to Europe several years ago, they'd have to wait on me as I busied myself taking pictures of windows and doors. This business card seemed to suit my new name. Tell me what you think.